Former Hopewell City Councilor and Mayor Curtis Harris called me the “The Lawyer” because of my interviewing style. I have this nasty habit of forgetting half of my interview questions, so as things seemingly wrap up, I come back with a flurry of questions. In a way, I like that because it catches people off guard, like when Colombo did it. Rev. Harris’ church was mostly behind the newsroom. It was the one that got caught in the crossfire about a week after the current pastor of my mom’s church in Hampton started there. Rev. Harris lived across the street from the church on what is now Rev. C.W. Harris Street, near the corner of a road now named Ruth Harris Way for his wife. Ms. Ruth was his rock. There were countless times when he told him he couldn’t or should do something, like have another soda, and he would a boyish grin and try for it anyway. In one particular instance, he argued that he should have another one, despite the hour, because he once again was elected to the City Council. It took a lot of effort for him to get on the council the first time. Rev. Harris spent most of his life fighting for civil rights. He was discriminated against. He joined the Southern Christian Leadership Conference. He marched arm-in-arm with the Rev. Martin Luther King Jr. He was threatened. There were two unsuccessful attempts to firebomb his home. He marched to Hopewell City Hall past a group of Klansmen. He was arrested 13 times fighting for rights. After seven unsuccessful runs for the City Council and a lawsuit to cease at-large representation for the entire city, he won in 1986. He became mayor in 1998. He was also fought for environmental justice in a city often known only for pollution. He fought through his resignation from the council in 2012 due to a stroke. He was a bottomless well of information. He never leaked information to me. He would only give me enough to point me in the right direction. Katy and I got to know the city we were covering better through his wisdom. His office next door to his home was a treasure trove of civil rights and Hopewell history. The world lost that Sunday when Rev. Harris died at 93, but his legacy will live on. There is a public viewing scheduled for Saturday from 8 a.m. to 8 p.m. just outside the doors of the Curtis W. Harris Sr. Library at Carter G. Woodson Middle School in Hopewell. A second viewing is set for 10 a.m. Monday at First Baptist Church, at the corner of North Second Avenue and West Randolph Road in Hopewell, and the funeral will begin there an hour later. Sgt. Rudolph Tyrone Robinson, U.S. Army, died 20 years ago today at the Hunter Holmes McGuire Veterans Affairs Medical Center on Broad Rock Boulevard in Richmond. He was four days shy of being 49. My first time in this city was to see my father alive for the last time. 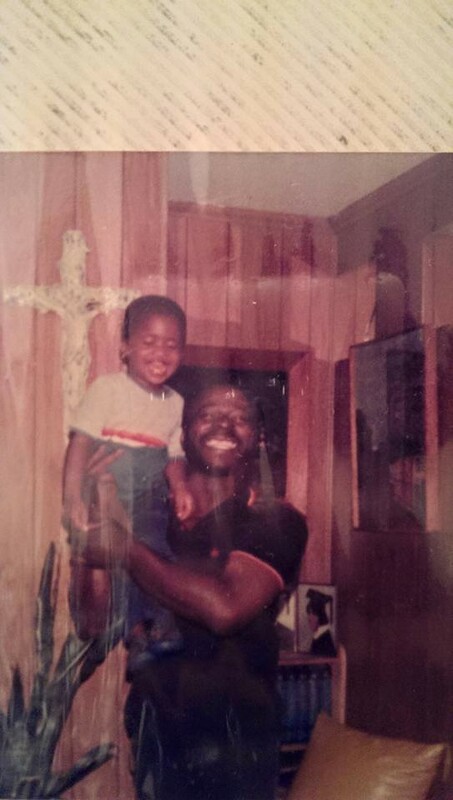 Years ago, I said I was going to stop noting my father’s death after 20 years. I don’t know why I picked 20 years. I don’t know if I’ll stop. Inside jokes that no longer can be shared. Half-serious insults that no longer can be said. Commiserating no one else will ever understand. Milestones forever one person short. 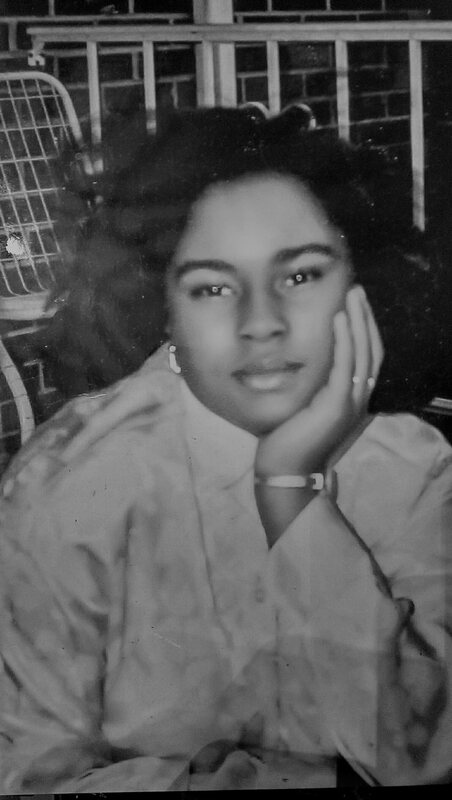 My mom and I are the only two people in this photo who are still alive. Realizing that is a little strange. Nineteen years ago today, Sgt. 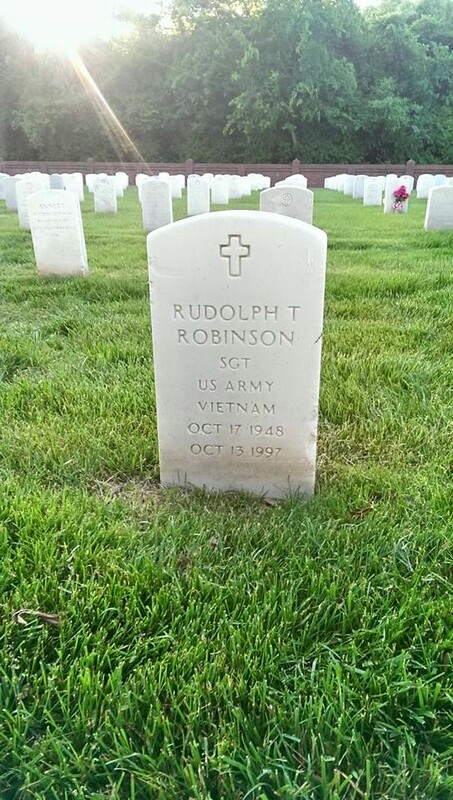 Rudolph T. Robinson died in the McGuire Veterans Affairs Medical Center in Richmond, Va.
It’s been 18 years, Dad. In less than a week, I’ll be living three miles from where you died. I remember when I couldn’t dream of driving through the intersections of Broad Rock and Belt. I went that way last week. Like the first time I drove past it after your death, I didn’t intend on it. I showed your daughter-in-law where you breathed your last. I still don’t know if I ever want to set foot in that building again, though.